Whenever I’m craving for a Japanese food, Tokyo Tokyo is always on top of my mind. Ever since gradeschool, I’m always a fan of their Pork Tonkatsu and unlimited rice. 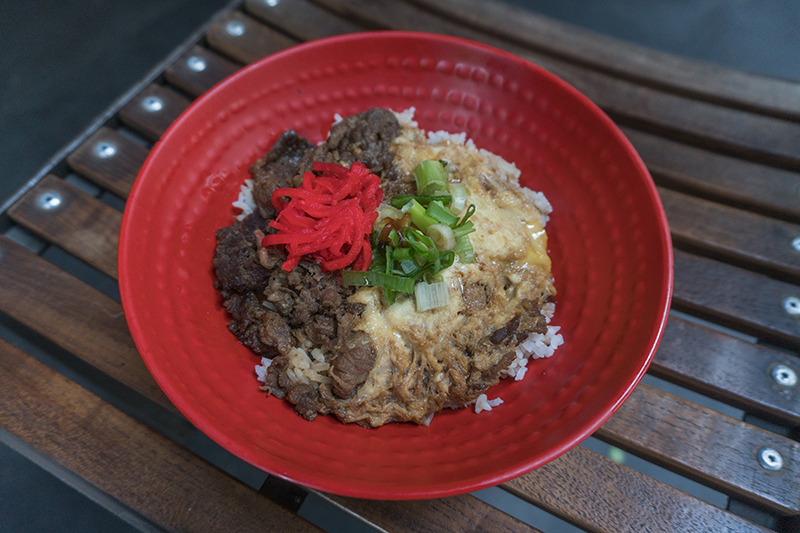 Hence, I got excited when Tokyo Tokyo recreates one of my favorite dishes with a line of their beautifully-crafted Japanese beef rice bowls – Beef Gyudon. With its thinly-sliced tender beef, simmered in sweet and savoury sauce with scrambled egg, served on a bowl of steaming rice, topped with onion leeks and red pickled radish. Anyone can enjoy this Japanese dish for only P145! 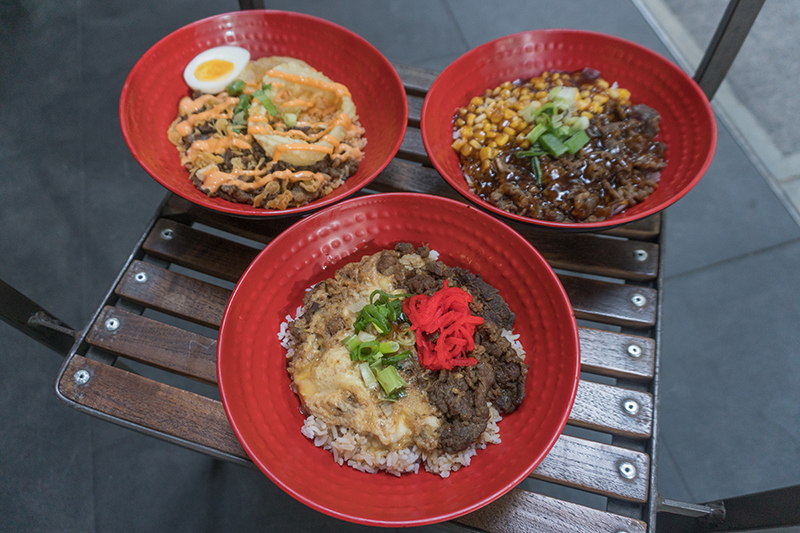 Aside from Beef Gyudon, you can also enjoy other Donburi options. 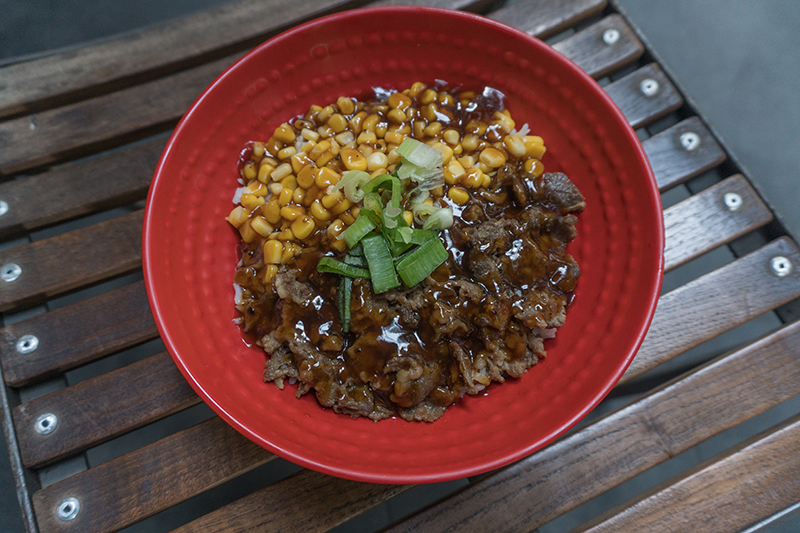 The Beef Pepper Donburi (P145), rich flavorful beef strips seasoned with pepper sauce and made more exciting with Japanese sweet corn will surely satisfy your taste buds. 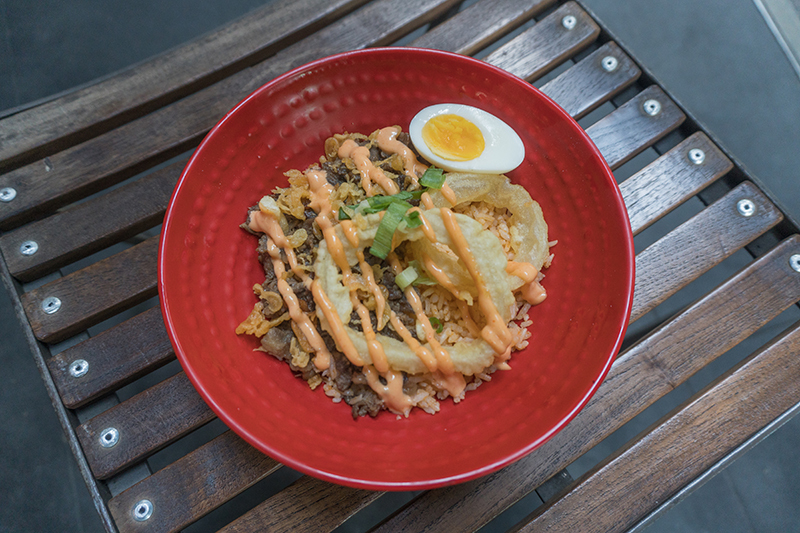 On the other hand, if you want something spicy, you’ll love the Beef Sriracha Donburi (P155), beef misono with crunchy onion rings and nitamago egg drizzled with sriracha mayo on a bowl of sriracha flavoured rice. 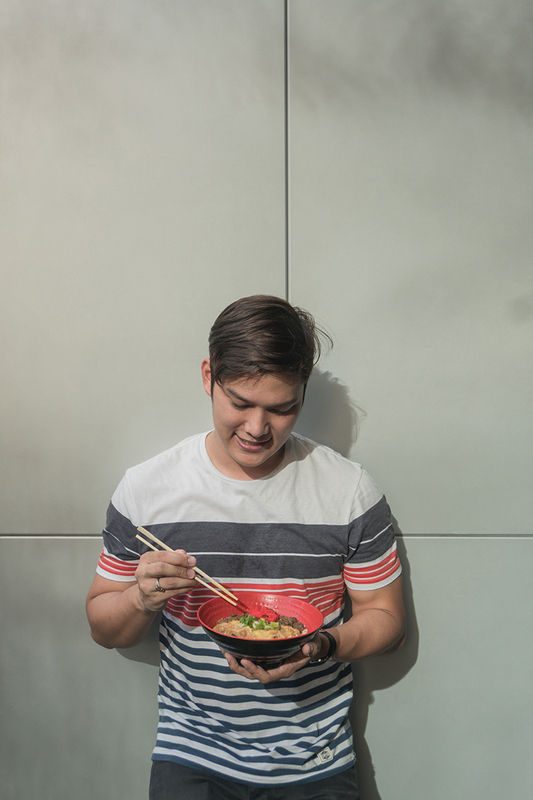 With Tokyo Tokyo’s Donburi line, you’ll to enjoy the delicious taste of Japanese cuisine for a small price. Satisfy your cravings for Japanese donburi at your nearest Tokyo Tokyo branch and let me know which one is your favorite! To know more about Tokyo Tokyo, visit www.tokyotokyo.ph and follow TokyoTokyoPhilippines on Facebook and Instagram.